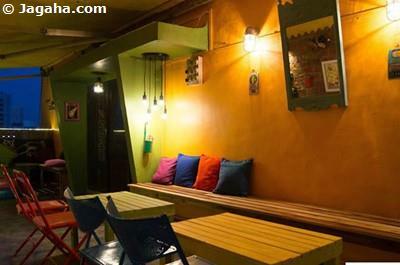 Considering coworking spaces in Mumbai? 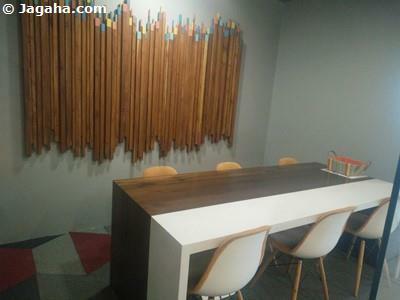 Looking for an office space in north Mumbai? 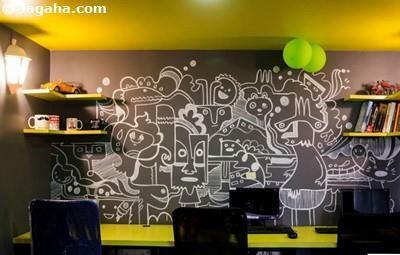 If that's the case, we would encourage you and your firm to examine the option of coworking spaces in Andheri West. 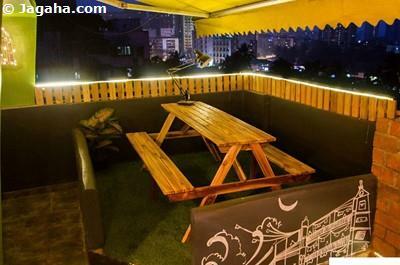 Andheri West is one of Mumbai's largest suburbs and is part of the overall Andheri suburb that is the most populated property site in Mumbai with well over 1.5M people that call Andheri their home. 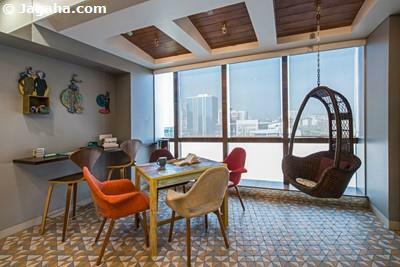 Andheri West, similar to the rest of the western suburbs, tends to be the more affluent side versus its counterpart to the east and is generally the preferred choice for those to reside in. With that said, there is a large educated workforce in Andheri West, let alone, plenty of great residential options, that your company can tap into for future employees. 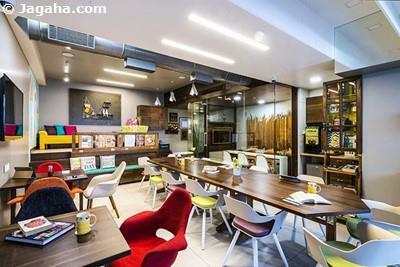 This certainly is one of the main reasons why your firm should consider coworking spaces in Andheri West (of course if looking at north Mumbai it may be of interest to consider coworking spaces in Andheri East and coworking spaces in Powai as well and if looking for the premium commercial property site in Mumbai, then examine coworking spaces in BKC). 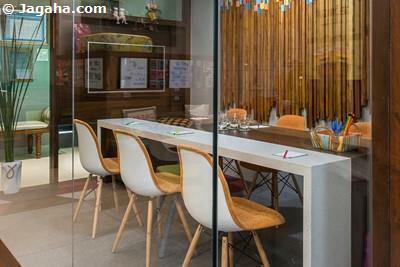 So, as you are looking at coworking spaces in Mumbai, one of the most important aspects to consider is the answer to this question: how easily accessible is your coworking space in Mumbai to the rest of Mumbai and for your employees? 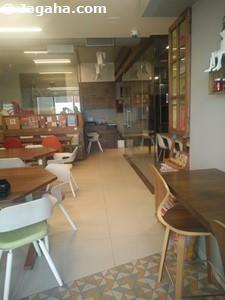 Well, as it turns out, coworking spaces in Andheri West check both boxes. 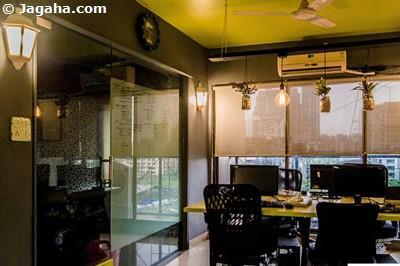 Coworking spaces in Andheri West will most likely be in close proximity to either the train station and/or the Metro, which is very unique versus other areas in the City that don't have access to a metro line. 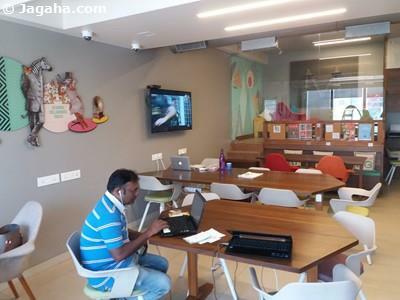 Another reason why one should examine coworking spaces in Andheri West? 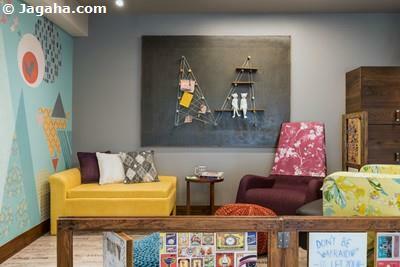 The coworking spaces in Andheri West are quite well done and are some of our favourite office spaces in Mumbai. 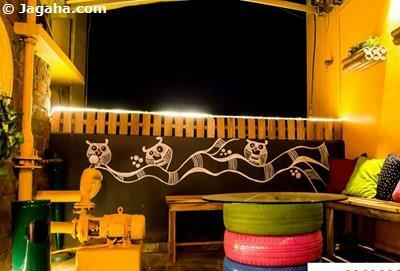 Take a look and tell us what you think! 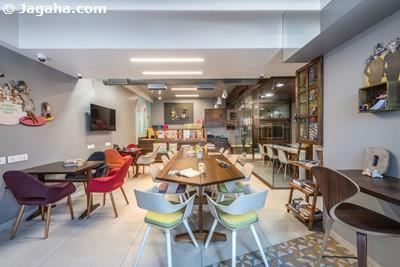 At our property site, Jagaha.com, you can inquire directly on any of these coworking spaces in Andheri West and a member from our team will reach out to you and go over the details and answer any questions that might arise. 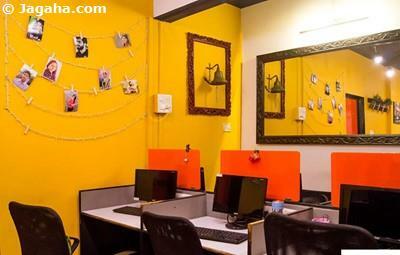 Of course, we would be happy to discuss other coworking spaces in Mumbai as well as your more traditional office spaces for rent in Mumbai too if it makes sense for your firm.